LARGE A FRAME IN THE WOODS WITH LARGE 3 CAR GARAGE. This large home will take care of a big crowd. 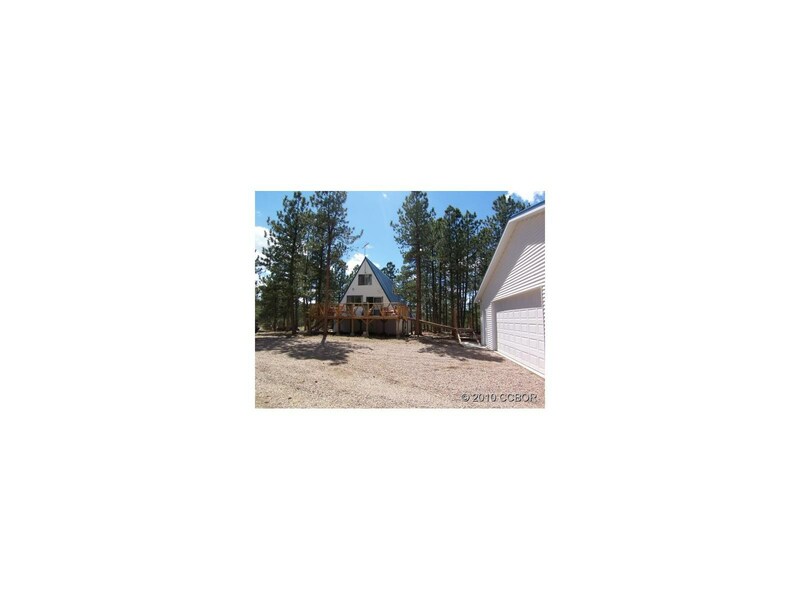 It's nestled in a Ponderosa Pine forest with awesome mountain views. The guys will absolutely love the brand new oversized 3 car garage! New decking, woodburning stove in great room,family room.